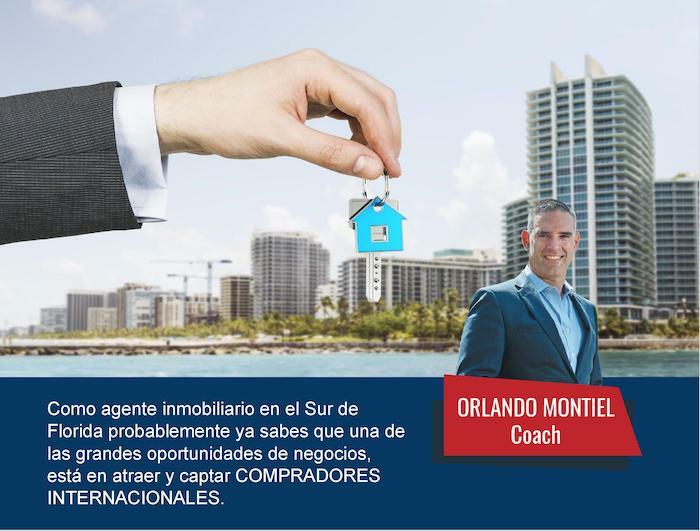 In this episode of THE MIAMI REAL ESTATE SHOW, Orlando Montiel interviews Carlo Dipasquale, top selling agent with Cervera Real Estate. Born and raised in Italy, came to Miami 21 years ago, giving an entrance to his current career as an investor in the greater Miami market. Little did he know would become his business and life. Carlo always had a passion for real estate which is the key ingredient for his successful career in this industry. 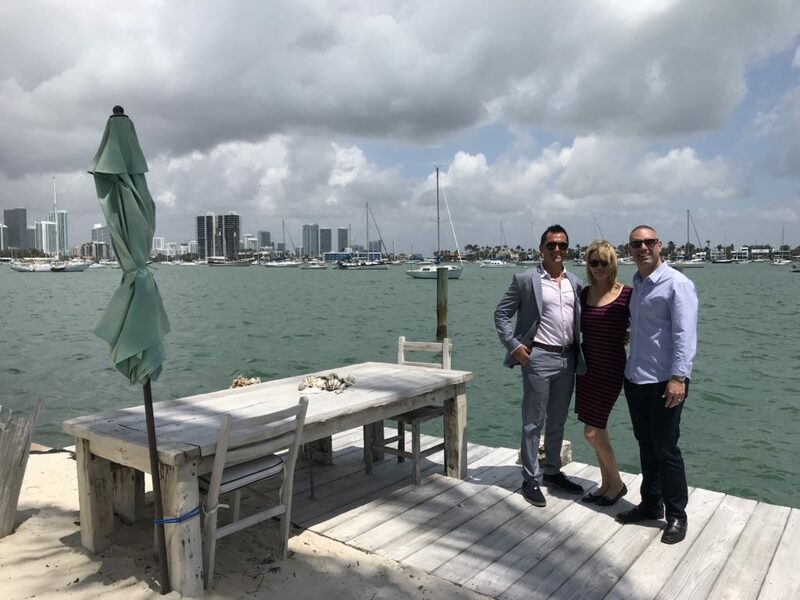 Carlo shares how to effectively network & master education and knowledge to survive in a competitive industry on this episode of The Miami Real Estate Show with Orlando Montiel. Recognized as Top Producer award winning in 2017 and 2018 for Cervera Real Estate. Supported associations and charities that benefit animal welfare and animal shelters. The Golden Rule of Real Estate. Database, How to Keep It Growing. The 3 Steps to succeed in this industry. You never stop learning, the market changes and you need to change with the market. Whatever it takes to grow and succeed comes hand in hand with more and more training and knowledge… Keep educating yourself.